Allow us to take you on the best sightessing tours from Split to places like the iconic Plitvice Lakes, Dubrovnik, National Park Krka and Mostar in Bosnia and Herzegovina. 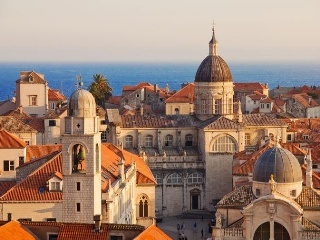 Croatia, with a number of tourist attractions is one of the most visited countries in the world. Among to many tourist destinations, you have so many choices to plan a trip to Croatia and enjoy your time here. Explore the historical heritage of Dalmatian towns and picturesque villages, falls, magical national parks, beautiful beaches and unique culture. 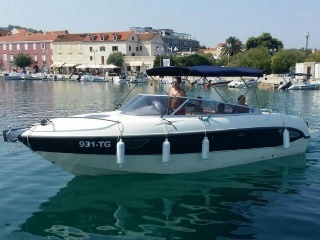 In our offer we have shore trips to some of the most famous croatian cities, Dubrovnik, Trogir, excursions to the National Parks with waterfalls, culture and heritage day trips and more. Check out for our interesting shore excursions with a van or a bus. Discover the best day tours to the inland with Adriatica Transfer Travel Agency. 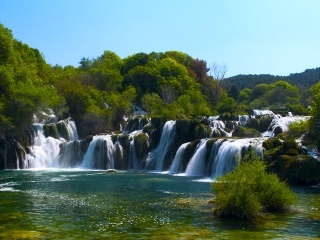 We suggest that you choose from our best sellers, both National Parks, such as Plitvice Lakes or Krka waterfalls.